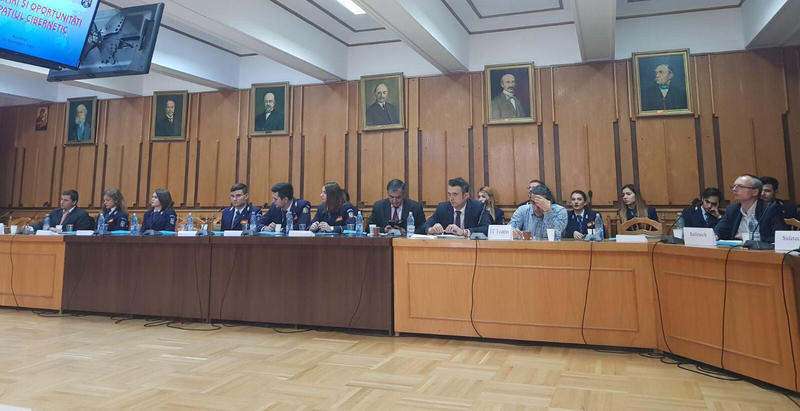 IT Teams participated at the Cyber Security Conference held at the Romanian Police Academy. The meeting brought together various leader multiple Governmental institutions such as the Presidential Office, DNA, Romanian police etc who are responsible for the security of the IT infrastructure of their respective units. IT Teams was represented by its CEO George Tudor, who provided his insight on the technical aspects of implementation of GDPR.